The dust has settled on the World Cup carnival, so now let battle begin for the prize of being European rugby’s top dogs. With an average attendance of 72,000 per match, the RBS 6 Nations is rugby’s greatest attended event in the world. Already, fans are making plans for the epic six-week tournament. You can be at the heart of the action with Atlas Helicopters by flying to one of these epic games in the seat of luxury. We’ve been doing this for years and rugby fans keep coming back. 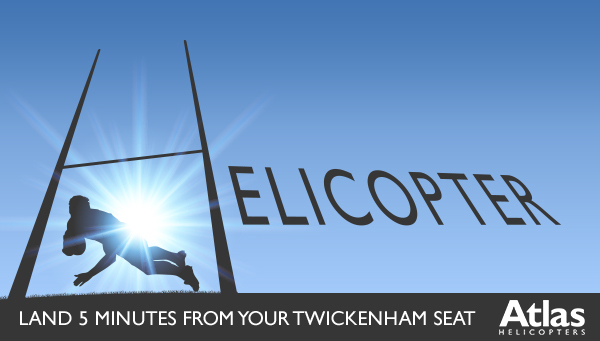 We can fly you to within a five minute walk of your Twickenham seat, or 15 minutes from Cardiff’s Millennium Stadium. Paris, Edinburgh and Dublin are also within each reach, enabling you to charter a helicopter to the location of your choice. After a hugely disappointing World Cup which prompted the departure of coach Stuart Lancaster, England will be looking to pick up the pieces with a tough opener against the auld and revitalised enemy Scotland at Murrayfield on February 6th. The Australian Eddie Jones, who guided Japan to a momentous win over South Africa in the World Cup pool stages, is now in charge at Twickenham where he is threatening to ring the changes with a new look to both his squad and backroom coaching staff. On the same afternoon, defending champions Ireland go in search of their third successive RBS 6 Nations crown when they take on World Cup semi-finalists Wales at the Aviva Stadium in Dublin. Earlier, the 2016 tournament kicks off in Paris at the Stade de France when new coach Guy Novès guides his French team for an opener with Italy. 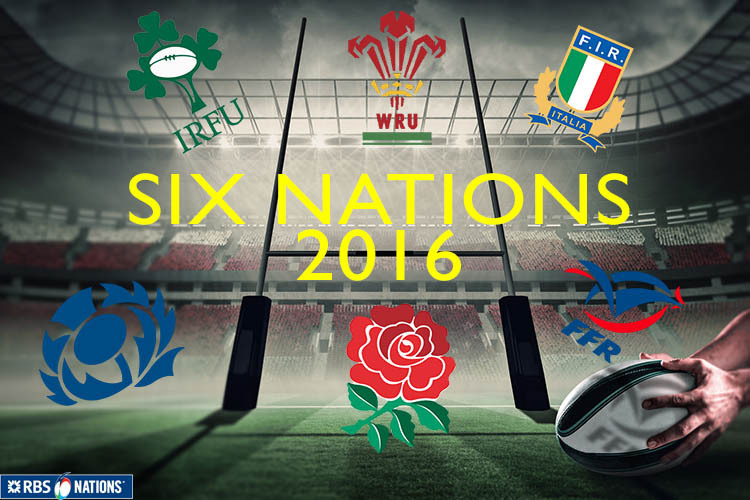 The RBS 6 Nations’ fixture list is filled with some intriguing match-ups. No European team reached beyond the World Cup quarter-finals, so each will have a point to prove for northern hemisphere bragging rights. England have home advantage for clashes with Ireland (February 27th) and Wales (March 12th), so the destination of the championship could be decided in the final match at the Stade de France on March 19th when France host England. However, the other nations will have something to say about that, and the Ireland v Wales showdown could go a long way to deciding the destiny of the title. 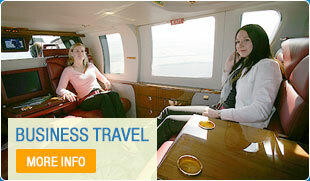 Make a day of it by travelling with Atlas Helicopters to one of the great sporting occasions. Our operations team pride themselves on their attention to detail and your trip can include in-flight catering and complimentary champagne. Scrum down for a first class service this RBS 6 Nations tournament with a winning conversion! Call the Atlas Operations team on 01256 635000 or use this exclusive online flight estimator to judge the price from your location to the match.